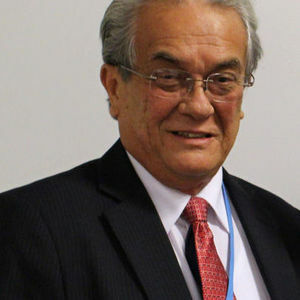 Tony De Brum, who was the Pacific nation's climate ambassador and former foreign minister, died Tuesday in the capital Majuro surrounded by his family, according to Marshall Islands President Hilda Heine and the Associated Press. He was 72. For full coverage and obituary from Legacy.com, click here.